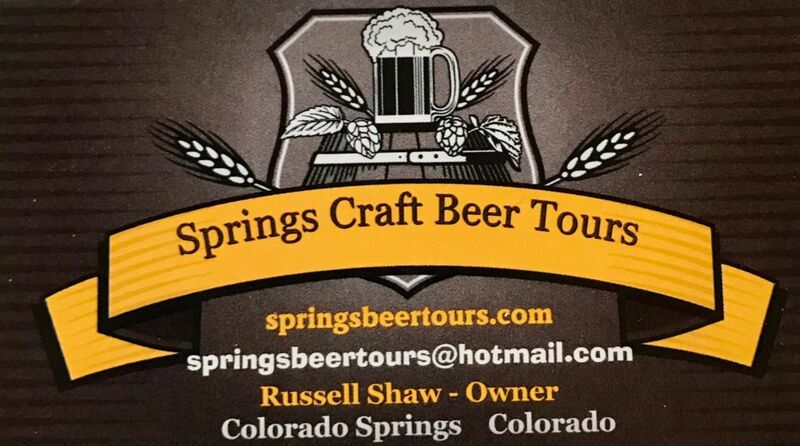 I want to thank everyone who has supported me since opening Springs Beer Tours in June. 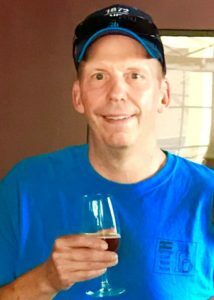 Especially, my wife, friends, Manitou Brewing Company, The Cliff House, Creekside Cuisine and of course everyone who has taken the tour. One final note, during the holidays remember to thank our troops for their dedicated service. Many have spent multiple Decembers away from their families. Also remember the humane society who help keep stray pets fed and warm.